Both sides have realistic ambitions of promotion this season, so there should be an electric atmosphere with all to play for. After a disappointing run of results Leeds returned to the top of the league on Wednesday following a routine 2-0 victory over rock bottom Ipswich. In fact it was United’s 7th league win so far this season and their 5th with a clean sheet – the Lilywhites are definitely a difficult side to beat at the moment. After an empathetic start Leeds have struggled for form recently, with their early season form taking something of a dip. Bielsa’s side have won just three of their last 9 league games. But they remain at the top of the pack, albeit by goal difference , for the time being. Marcelo Bielsa has created a team that’s banging in the goals and keeping things tight at the back. As for Forest they’ll be pleased with their start to the campaign. One defeat in eight league games has seen them climb to within two points of the playoffs and Karanka’s side have one of the best away records in the league. 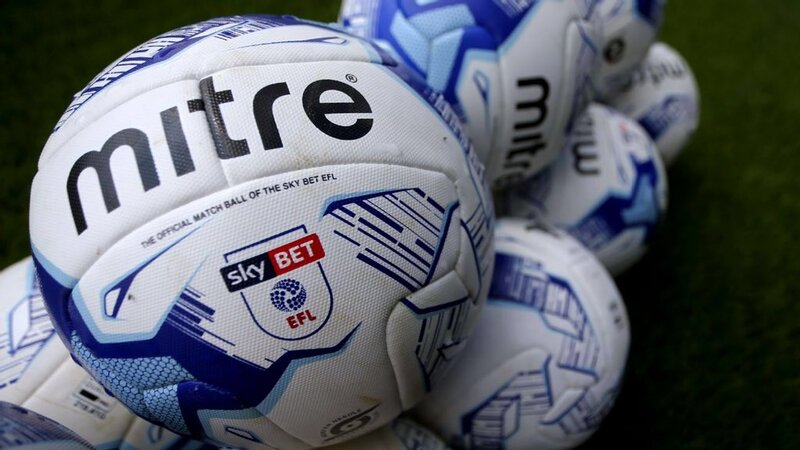 On the road Nottingham are looking strong, they’ve lost just once all season and head to Elland Road having won their last two games on the road to nil and scoring a combined total of five goals in the process. Aitor Karanka’s side have scored at least two goals in five of their last six games in all competitions. Forest to score 2+ goals 5/2. Mateusz Klich is Leeds’ joint top goal scorer and he’s 8/1 to open the scoring. Forest’s danger man is Lewis Grabban. The striker has found the net in four of Nottingham’s last five victories and he’s 14/5 to score anytime. With home advantage Leeds United are odds on at 8/11 to bag all three points but they can’t be backed with any conviction to take all three points. 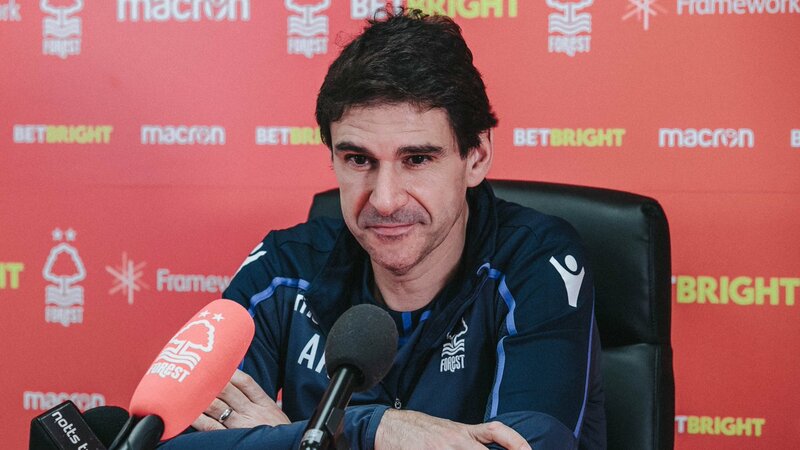 Forest are one of the form teams in the Championship at the moment, with an enviable away record to boot, and we simply cannot ignore that form. Karanka’s side are available at a tempting 4/1 to bag another away win – if we add in both teams to score to the selection it pays 8/1, and that’s where our money is going today. Bet365 Bet Credits – What Are They?